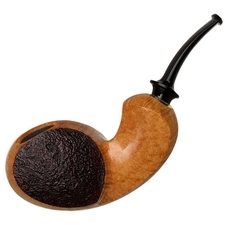 J.Alan pipes are made by Jeffrey A. Burt-Gracik in lovely San Diego, California. 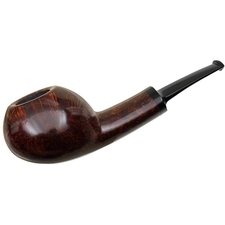 Having chosen an ideal location to not only live and surf, but make pipes in a workshop that gets neither too cold nor too hot, Jeff is one of the very few makers worldwide that has ideal working conditions. 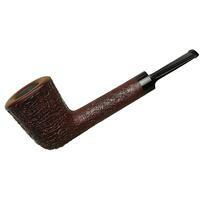 Born of Meadville, Pennsylvania, Princeton educated, Jeff Gracik has never done anything by half measure, and his pipes were no exception. 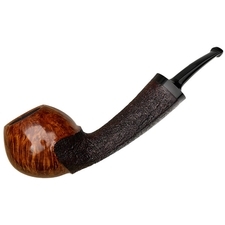 He didn't want to create a product that was "acceptable" but one that excelled. 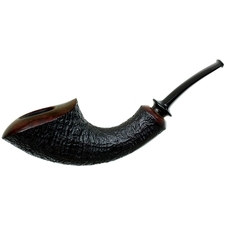 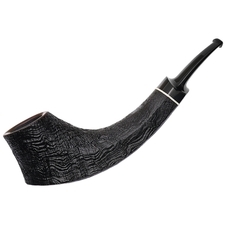 To this end, he devoured the PIMO book and sought advice from pipe maker Tim West. 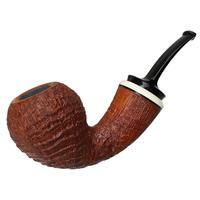 Shortly, Jeff made the pilgrimage to learn side by side with his friend and mentor, American master Todd Johnson. 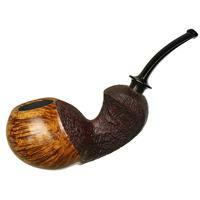 Pipe makers to follow included Danish carver Tonni Nielsen and American wizard Jody Davis. 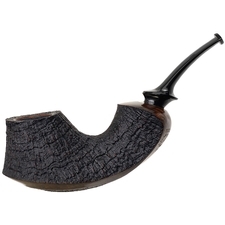 Jeff's shaping aesthetic, while showing obvious influences from the likes of Todd, Jody, and Tonni, is quite impossible to pigeon hole. 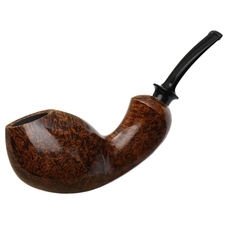 He never approaches a block of briar with a specific theme in mind, rather allowing his mood to combine with the dictates of the wood's grain to create something so "within the moment," that it's exact likes will never be seen again. 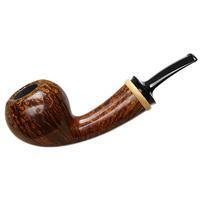 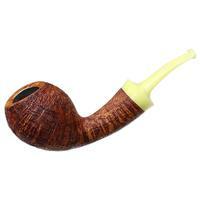 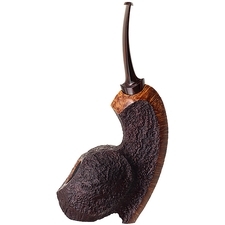 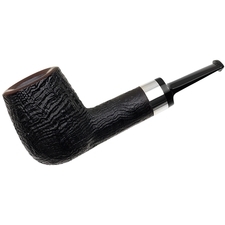 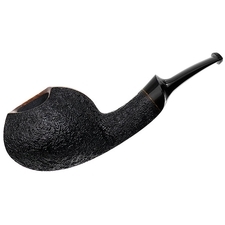 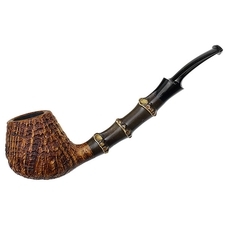 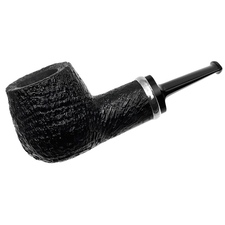 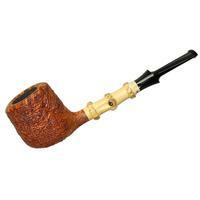 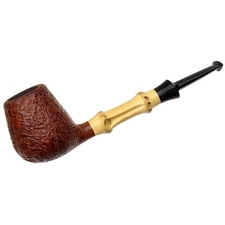 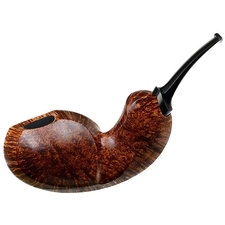 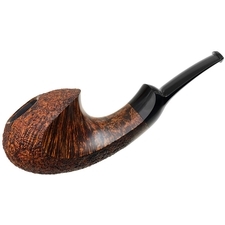 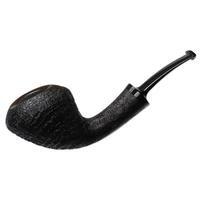 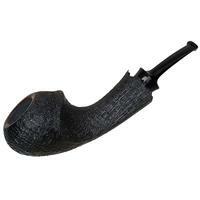 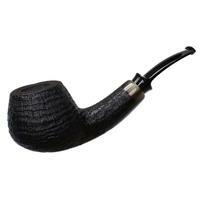 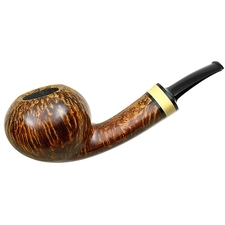 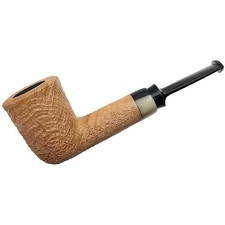 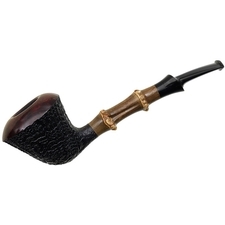 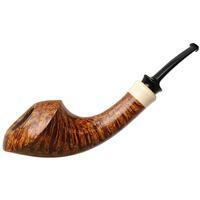 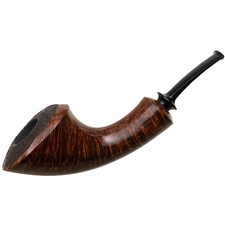 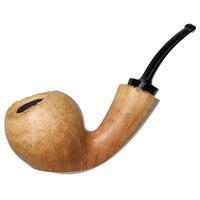 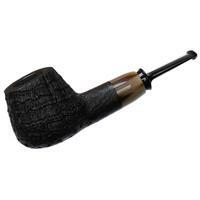 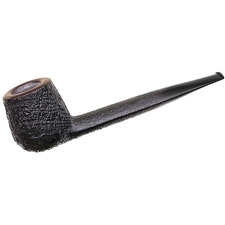 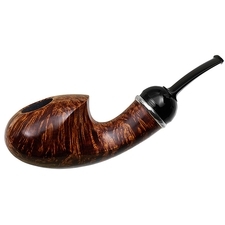 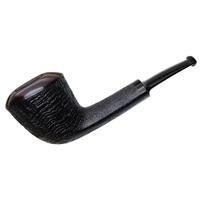 All J.Alan pipes are shaped from exquisite blocks of top-grade briar cured and aged to make the best pieces possible. 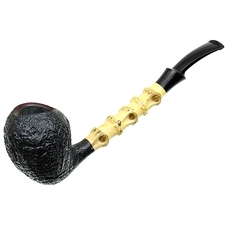 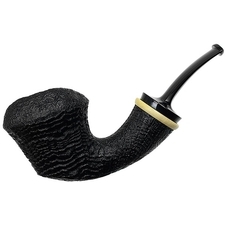 Each stem is expertly hand-cut and slotted from ebonite, cumberland, or vintage Bakelite. 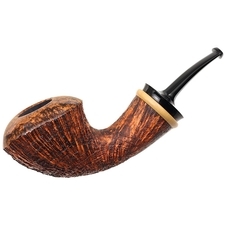 Perfect mouth-feel completes each piece, which is why you will never question the smoking properties of a J.Alan pipe after trying your first. 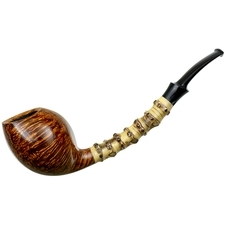 Limiting use of accents for consistency and a body of work, one might occasionally find bamboo, silver (which Jeff does himself), boxwood, and a few others. 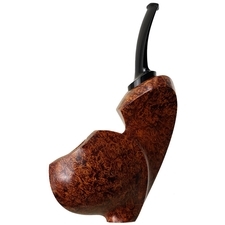 Finishing only smooth or blasted pieces, each J.Alan is a full extension of the maker. 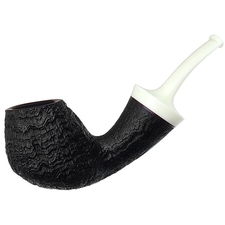 Being an avid surfer, Jeff's highest grade (and rarely produced) is the "Wave." 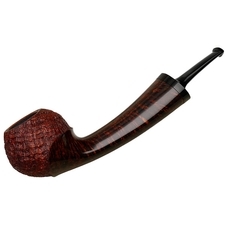 Other pieces aren't graded, but easily fit on a timeline as each is stamped with the number of production and the year. 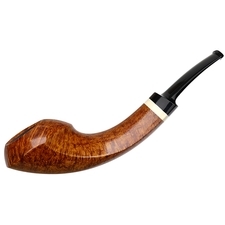 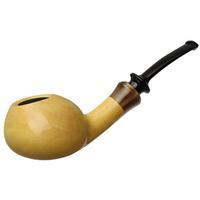 Hence, 400 10 would be his four-hundredth pipe in existence and it was made in 2010.